May 23 will be the official memorial day of the Golden Team if approved by the National Assembly, Zoltán Lomnici president of the Golden Team Memorial Year Board said at a press conference on Thursday. 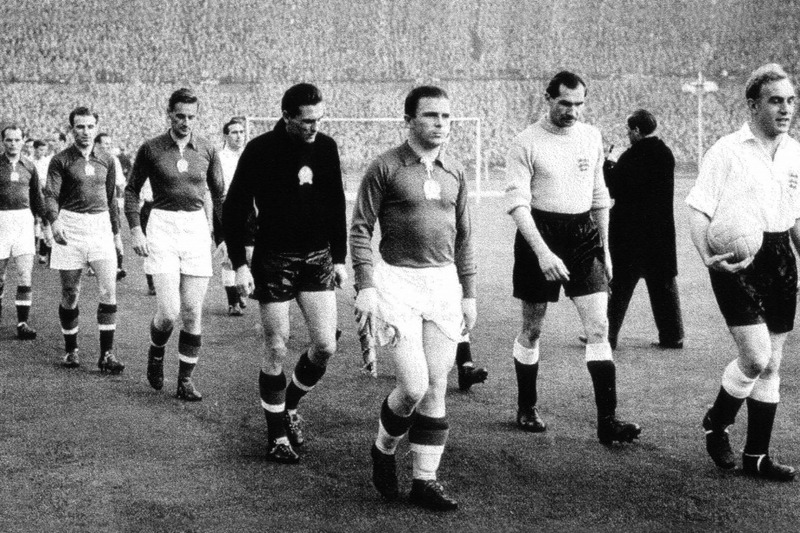 Originally, 25 November was planned to be the memorial day of the Golden Team, as Hungary beat England 65 years ago in the Wembley stadium in a match dubbed as ‘the match of the century.’ In 2012, however, 25 November was declared the memorial day of Hungarian political prisoners and those deported to the Soviet Union to perform forced labor, thus it’s a national day of mourning. 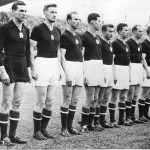 On 23 May 1954, Hungary beat the English team even more severely (7-1) in Budapest. 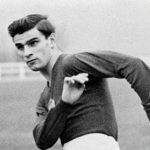 During the Golden Team memorial year—which lasts until the new, super-modern and expensive Puskás stadium opens at the end of next year—commemorations all over the Carpathian Basin are underway. In addition, study competitions are also planned, Lomnici added.